Visual Studio Code>Themes>CodeSchool2 Minimal ThemeNew to Visual Studio Code? Get it now. 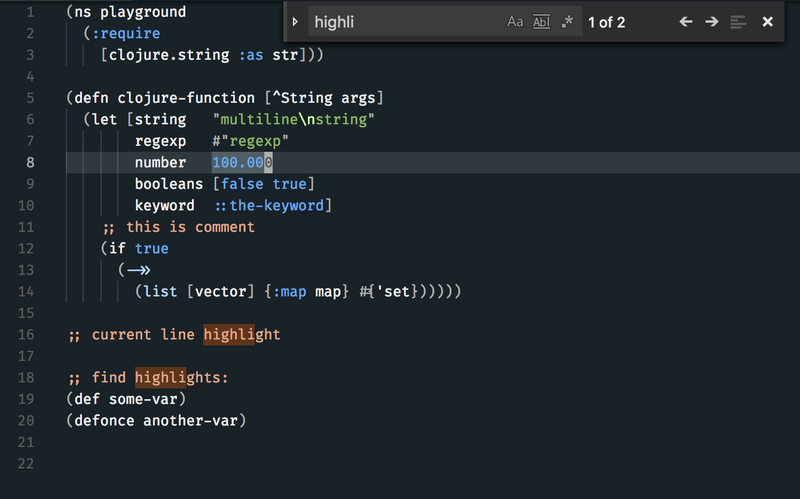 A dark theme with minimal amount of highlighting for Visual Studio Code. Philosophicaly inspired by Alabaster Theme. 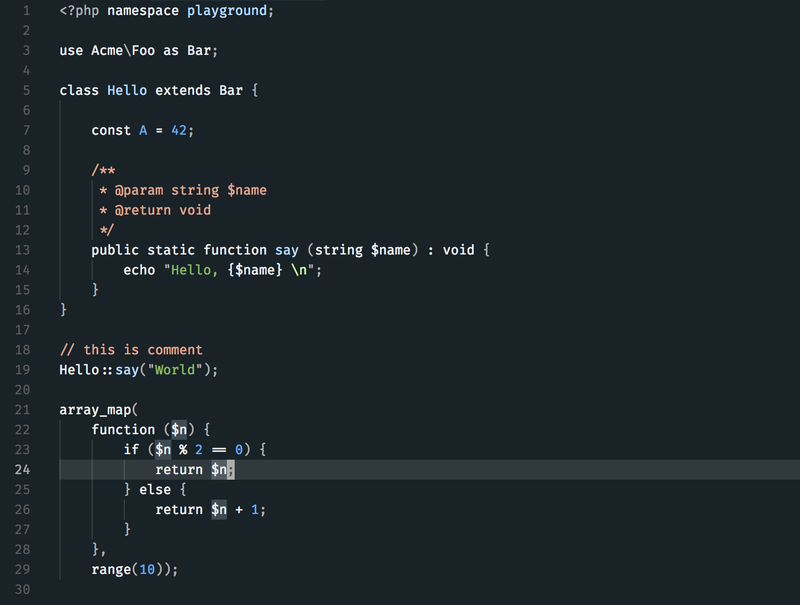 Colors inspired by CodeSchool TextMate theme from AstonJ blog.